Learn how to make your very own Homemade Buttermilk Recipe from only 2 Ingredients. You won’t believe how easy it is to make and it’s so much better than store bought. 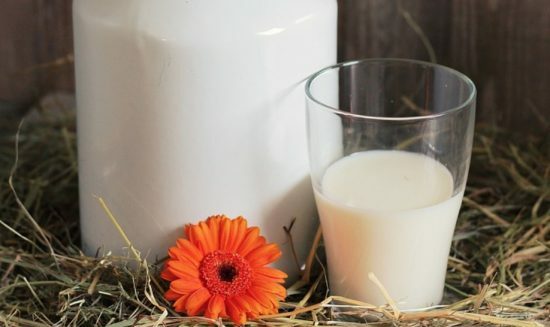 If you love to make your own at home, this 2 Ingredient Buttermilk recipe needs to be added to your list. Imagine all the amazing recipes that you will be able to use your Buttermilk in. It’s better than store bought and you’ll never run short. Who would have thought that you could whip your own supply up in as little as 10 short minutes. Many loved learning how to make Homemade Almond Milk and we knew Buttermilk would be very popular too. Step 1: Pour 1 cup of milk into a bowl. Step 2: Grab one small fresh lemon or white vinegar. Stir in a teaspoon of lemon juice OR vinegar into the bowl with the milk. Stir to combine. Step 3: Use in place of buttermilk in the recipe as it calls for. Enjoy!